Halloween is fast approaching — lets get spooky with a costume contest shall we? We all know you love to suit up for everyones favorite eerie night of the year, #OwlOween. 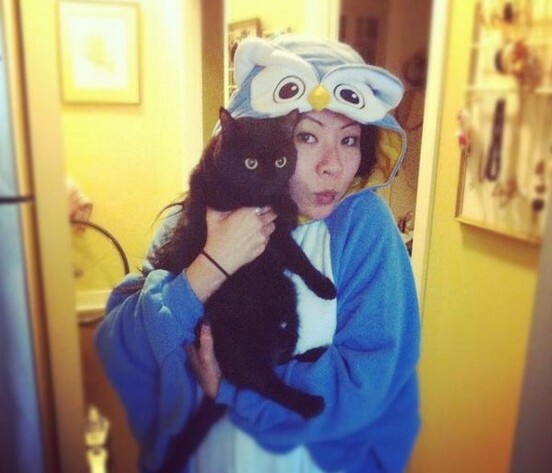 Why not pay homage to Owly by dressing up in your most creative owl costume? You’ll have a panel of judges choose just HOO is the best with fame and prizes to the winner. Details below. A panel of expert judges from HootSuite’s coveted design team eagerly awaits your submissions. The winning costume receives an amazing assortment of the rarest items from HootSuite’s swag collection… not to mention unquantifiable glory, fame (on this blog) and the lustre of #OwlOween champion! We’ve already received numerous submissions, so take a minute, spruce yourself up in your fine owl costume and snap a quick instagram.